Do NOT Fly in Boeing 737 MAX aircraft!! Or ANY MCAS Software controlled Planes! Discussion in 'Current Events' started by Endymion_9, Mar 10, 2019. That changed, ever so slightly, how the jet handled in certain situations. The relocated engines and their refined nacelle shape1caused an upward pitching moment — in essence, the Max’s nose was getting nudged skyward. Boeing quietly added a new system“to compensate for some unique aircraft handling characteristics during it’s (sic) Part 25 certification” and help pilots bring the nose down in the event the jet’s angle of attack drifted too high when flying manually, putting the aircraft at risk of stalling, according to a series of questions and answers provided to pilots at Southwest Airlines, the largest 737 Max operator reviewed by The Air Current. 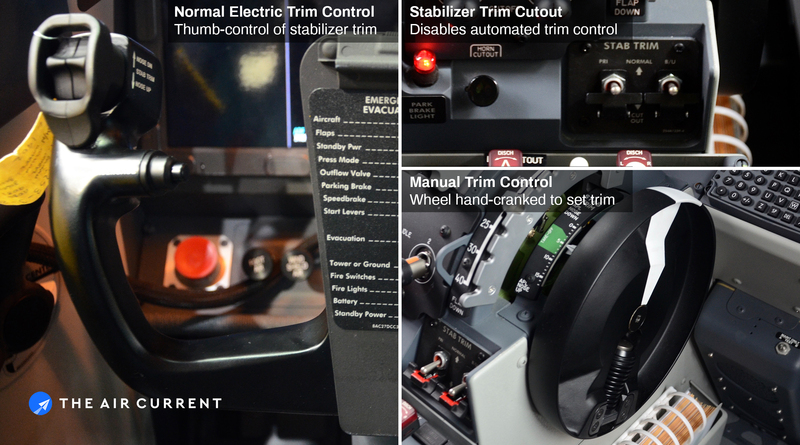 MCAS is dysfunctional Autopilot Software that causes flight computer to trim aircraft controls and point NOSE DOWN in stall conditions AND OVERRIDE pilots ability to level vessel if MCAS is running plane straight into ground. Probably designed with similar algos to Tesla Autopilot! Update 3: The flight attendants union has asked the FAA to investigate the Boeing 737 MAX 8, saying it's important to address these safety concerns after the second crash in 5 months. 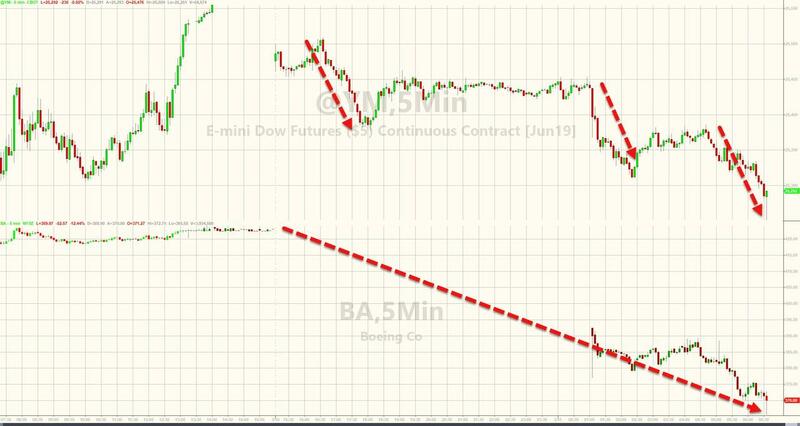 Update 2: Boeing fell to its lows of the session after the open, with shares of the aerospace company and Dow component down 13%, its largest intraday drop since 2001. Concerns about the safety of Boeing's 737 MAX 8 are weighing on shares of airlines and Boeing suppliers more broadly as well. Update: Indonesia's Transport Ministry will order the temporary grounding of all 737s while it carries out safety inspections, Reuters reported. Reuters: #Indonesia's transport ministry says to temporarily ground #Boeing 737 MAX 8 aircraft while it undertakes inspections. 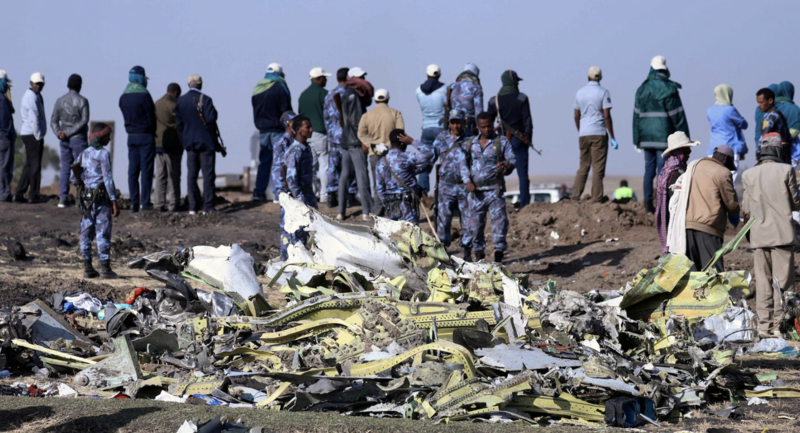 In a sign that more details about the crash could soon be known, Ethiopian State TV says it has recovered both 'black boxes' from flight ET302, which contains important data that could shed some light on what caused the crash. Included in the data is a cockpit recording which could shed some light on what pilots were saying and doing in the plane's final moments. Reuters: #Ethiopia State TV says black box from #EthiopianAirlines flight that crashed Sunday has been recovered. 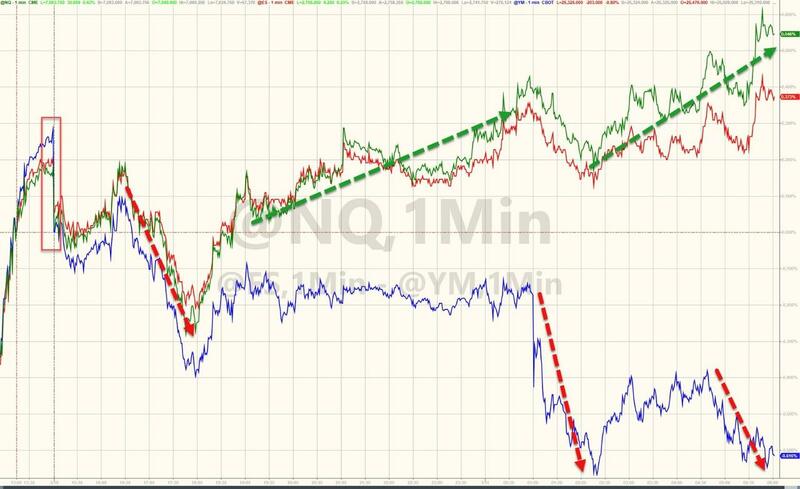 With Boeing headed for its biggest drop in at least eleven years, Dow futures are down 200 points while the S&P and Nasdaq look set for a higher open. 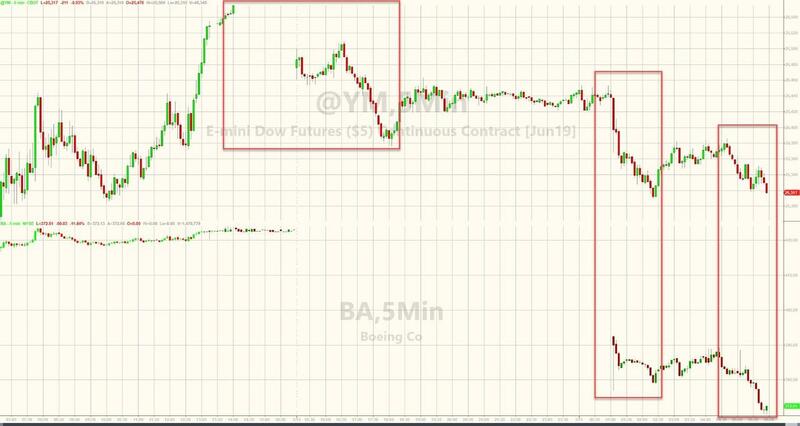 Boeing ADRs traded on Germany's Tradegate exchange in Stuttgart slumped more than 9% early Monday as Chineseand Ethiopian airlines grounded their fleets of Boeing 737 MAX 8s as experts question the plane's safety after an unprecedented series of crashes. 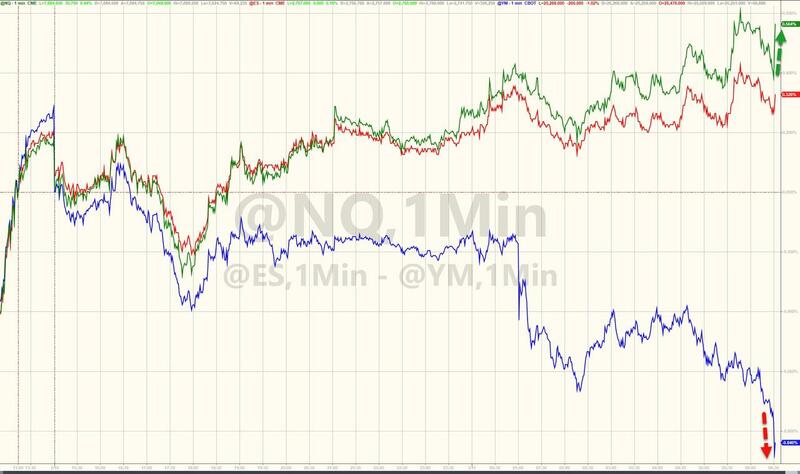 Meanwhile, Boeing opened more than 10% lower in the US premarket, weighing heavily on Dow futures, which were off by triple digits. While some airlines opted not to ground their fleets following Sunday's devastating crash, where an Ethiopian Airlines flight dropped out of the sky six minutes after takeoff, killing everyone on board - including nearly 160 passengers and crew (including 8 Americans) - the fact that the Ethiopian Air crash happened so soon after a similar crash involving a 737 operated by Indonesia's Lion Air has raised questions about the model's safety. On Monday (local time, late Sunday in New York), China's Civil Aviation Administration of China said all Chinese airlines must suspend their use of the 737 MAX 8 by 10 am London Time. The CAAC said flights would not resume until Boeing had proven that no design flaw contributed to the crashes. China's regulator said it would notify airlines as to when flights could resume, after it has heard back from Boeing and the FAA. "Given that two accidents both involved newly delivered Boeing 737-8 planes and happened during take-off phase, they have some degree of similarity," the CAAC said. It added that it has a "zero tolerance" policy for safety risks. 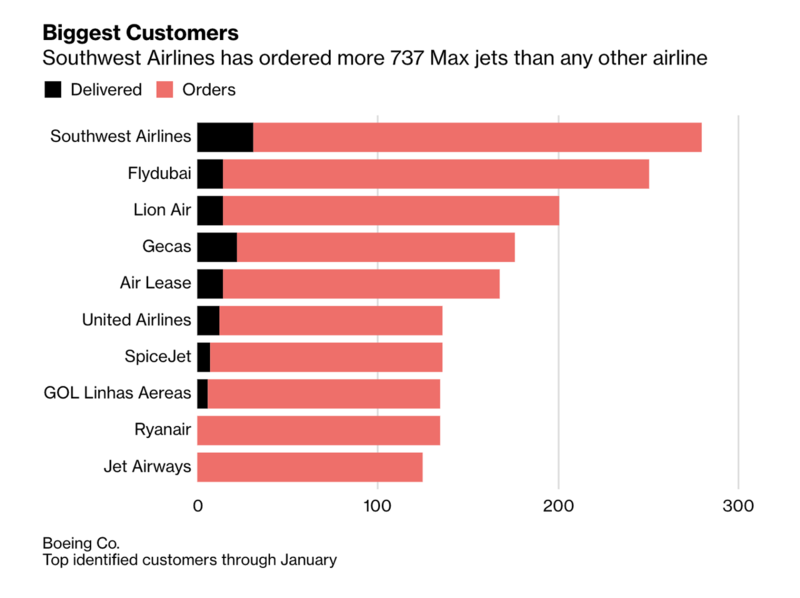 Chinese airlines have a total of 96 737 MAX 8 jets in service, the state company regulator said on Weibo, including Air China, China Eastern Airlines, China Southern Airlines and Hainan Airlines. Meanwhile, after initially insisting that its fleet of 737s would remain in the air, Ethiopian Airlines backtracked on Monday and grounded its 737s until further notice as an “extra safety precaution." The investigation into Sunday's crash is just getting started, while the probe into the Lion Air crash has yet to produce a conclusive finding. Cayman Airlines, the British overseas carrier, said it would ground its 737s, though most of the major airlines around the world have not grounded their planes. Flight ET302, the Ethiopian Airlines flight that crashed on Sunday, was the second 737 MAX 8 to suddenly crash, killing everybody on board, within five months. In late October, the crew of a Lion Air flight reported technical problems with the plane before it suddenly dropped into the Java Sea off the coast of Indonesia. The two crashes were eerily similar, in that both occurred just minutes after taking off. 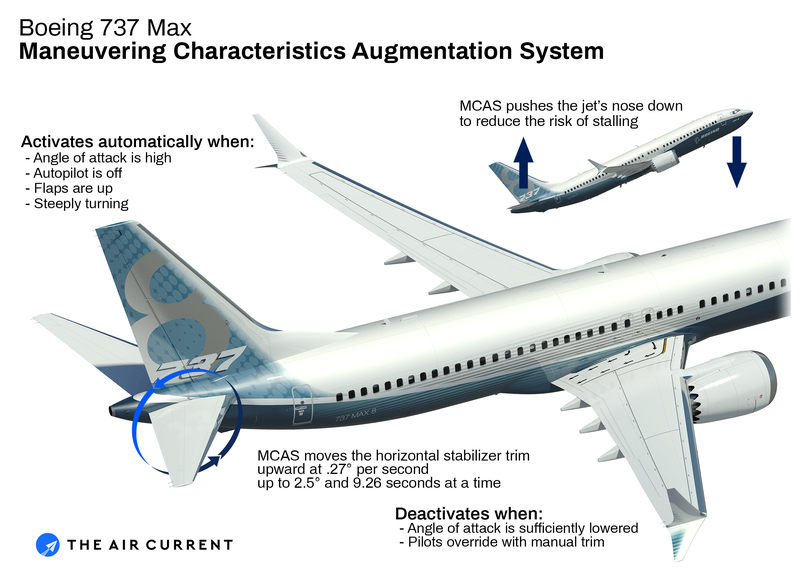 The 737 line is Boeing's cash cow, and the aerospace company has roughly 5,000 737s on back order - so making material redesigns for safety purposes could be hugely problematic for the company's production, and possibly lead to a flurry of cancelled orders. Already, 350 of the planes are in service around the world. The Boeing 737-800, which had 189 passengers on board, was traveling from Montreal to Fort Lauderdale.